It's finally time for the first Mississippi tournament of 2019! We will have a main tournament and a side tourney. We plan to get started about 1:00 PM and open the doors for practice at 11:30 AM. The address listed is not the actual address. Please contact me at the phone number below if you need the address. This time we are going to try the popular matchplay format. 3 points for first, 2 for second and 1 for third each game. You will play two games with the group you are allotted to and then re-allocated to a new group. We plan to do 5 groupings. The top four will make the playoffs (we reserve the right to increase the number of people who make finals to a higher number should the IFPA require a higher number of people in the final playoff). Assuming only four people make the final playoffs, the playoffs will be two more four player games with the same scoring to determine placing of the top four. Four games will be removed from the finals of the main tournament to be used in the side tournament discussed below. 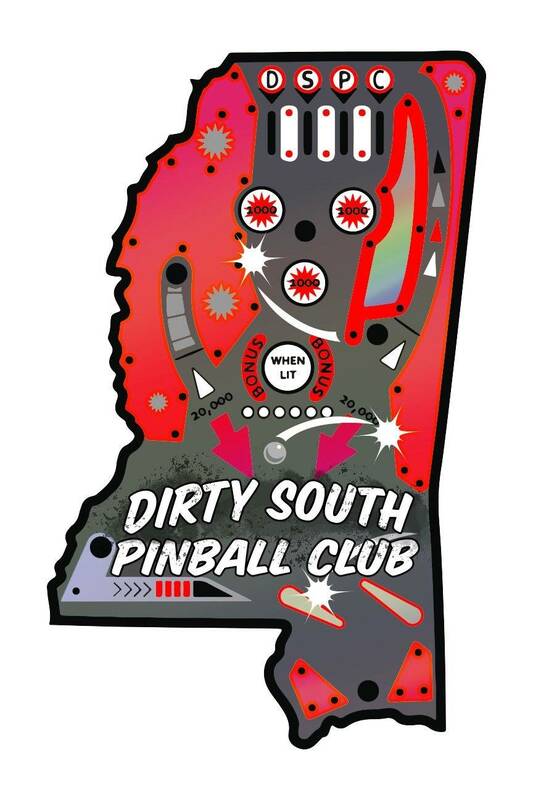 The side tourney will feature the matchplay software's "Best Game" modified decay scoring format where you get two entrees on four games, with your best game counting on the modified decay scale. The top four will make the playoffs, where you will play one game with all four qualifying players with the lowest score dropping out, then a three player game with the lowest score dropping out, then the final game (you can not play the same game twice in the finals). The cost will be $20. This will cover IFPA fees for both tournaments, trophies, and cost of food and other hosting expenses. I will have a main dish and others snacks and desserts. Please bring your own drinks and a side dish or snacks.